Nearly every kid I know loves to colour with crayons. There is something fun and appeasing about filling up an otherwise dull piece of paper with multi-coloured hues, instantly breathing life into the drawings and pictures. Now, imagine how would it be IF your crayons were to suddenly come alive? 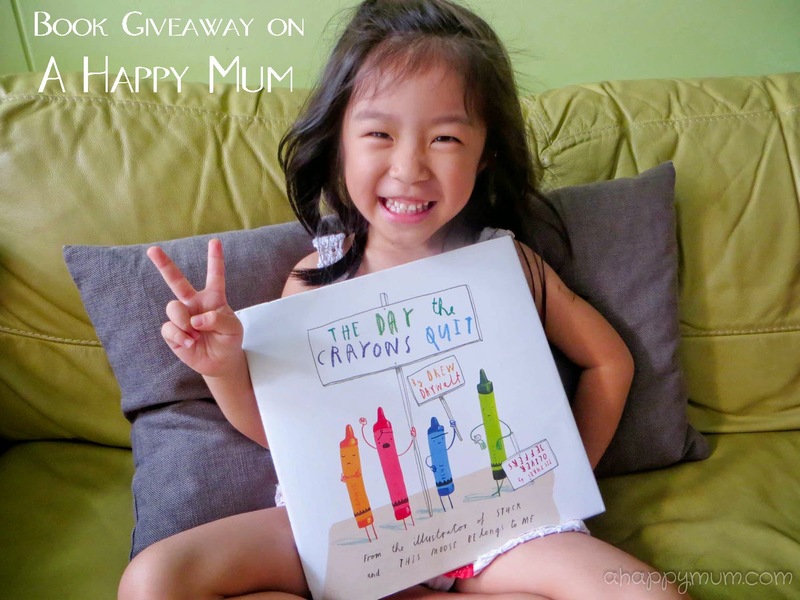 Do you think your crayons will be happy, grumpy, jovial or sulky? If they can write letters, what do you think each of them has to say to you? In this creative and hilarious book titled The Day the Crayons Quit, written by debut author Drew Daywalt and illustrated by international bestseller Oliver Jeffers (Stuck, The Incredible Book Eating Boy, Lost and Found, and This Moose Belongs to Me), parents and children enter into the imaginative world of crayons and discover a new meaning behind colouring. The book, targeted for children aged 4 to 7, revolves about the day a boy named Duncan finds a stack of letters with his name on them, letters that mostly turn out to be a series of complaints written by his displeased crayons who have decided to stage a strike. Red is exhausted and overworked from colouring too many fire engines, apples and strawberries. He even complains about working overtime on holidays like Christmas when he has to colour all the Santas and Valentine's Day when he gets all the hearts. Although Purple loves being the favourite pick for grapes, wizards' hats and dragons, his seemingly obsessive-compulsive disorder makes him dispirited and frustrated that much of his beauty goes outside the lines. Which crayon do you use to colour the sun? It seems like Orange and Yellow are in a dispute and no longer on speaking terms because they both feel that they are the true colour of the sun. In other grievances, Pink complains about being underused, Grey is tired of colouring elephants and humpback whales, Blue grumbles about being stubby from overuse, Beige is tired of being second fiddle, White hopes to be more more than just a filler and Black wants to be more than an outline. One of my personal favourites is Peach, who complains that Duncan has peeled off his paper wrapping, leaving him naked and embarrassed without any underwear. Amidst the chain of long, sometimes tedious, letters from these disgruntled crayons, the only one who is happy with his job is Green, who loves his workload of crocodiles, trees and frogs. In the end, Duncan comes to realise that he has to do something to make his crayons happy. For his next assignment, he colours like he has never coloured before and with a stroke of creativity, he gets awarded an A+. I don't wish to spoil the suspense of this marvellous ending but here is a quick peek - these are Angel's favourite pages in the book! 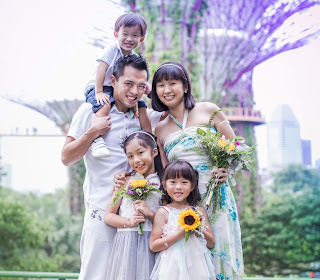 Ingenious, entertaining and heartwarming with a subtle message that touches on the importance of compassion, creativity and inclusiveness, The Day the Crayons Quit is a book that promises fun for the entire family. Of course, since we love this book so much, we have to hold a giveaway and let one of our lucky readers get his/her own copy too! 1) Like Little Good Books on Facebook here. 2) Leave a blog comment with your name and email address. Click on the Rafflecopter widget to indicate you have done the above and follow the rest of the options to increase your chances of winning. 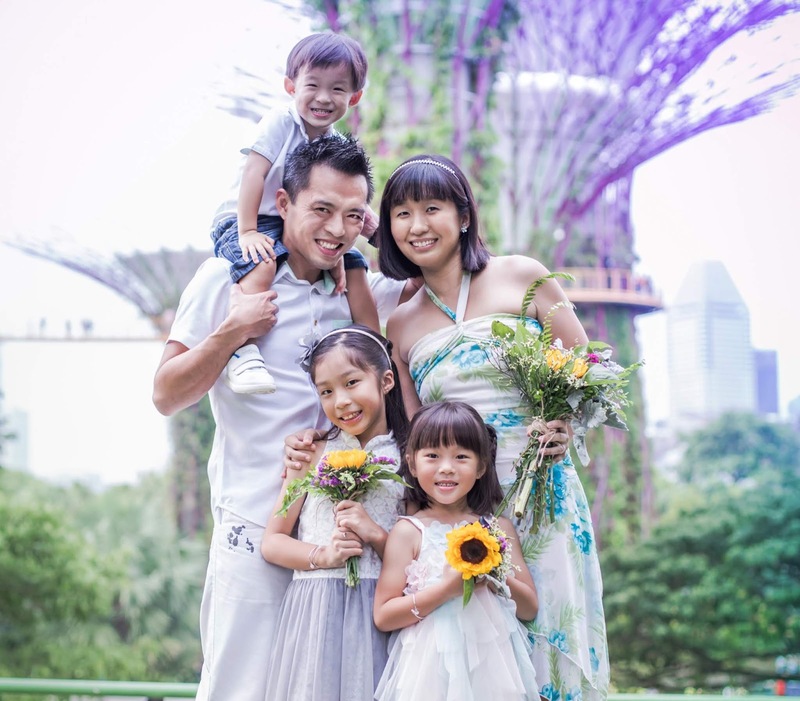 Little Good Books is a Singapore home based bookstore with quality children book that aims to be the trusted source for parents who wish to buy good books for their little ones. All books are carefully selected based on the criterion of nurturing young minds and cater to the age group of 0 to 7 years old. For more information, visit their website or Facebook page. Disclosure: We received a copy of The Day the Crayons Quit from Little Good Books for the purpose of writing this review. All opinions are our own. An interesting book. My boy loves coloring with crayons. Thanks for hosting the giveaway. Cool Crayon read. Yes, i love Oliver's humour and simplicity. Would love to see how the crayons work together eventually. : ) Thanks for this opportunity. so cute the story line. Even I am interested to read, needless to say for my daughter. Interesting book with Eye catching pictures..Thanks a lot for hosting awesome Giveaways..
Hope to win this for my girl ! My eldest son loves drawing and he can really draw very well. Hope to win this story book so as to build up my kids library of books. Hope to win this book for my children. Thank you for hosting the giveaway! I'm sure my boys would love this! Hope to win for my daughters. My god-daughter will love this book! I would love to read this book to my daughter and see her expressions next time she hold her crayons again! Would tickle her with linkage to the storybook. Oliver Jeffers! I would love to win a copy of this book:)! my gal would love this book! We love this book already! Hope to win it! Eye catching and colourful illustrations. My boys would love it. Looks very interesting..hope to win copy! Thanks for sharing, would be checking out little good books. I love reading with my kids and this book looks interesting! My bookworm+artist at home will love this book! Hilarious story indeed. Hope to win! Yay, Oliver Jeffers is one of my favourite authors! Thanks for hosting this book giveaway! Hope to win for my little one. My boy will love this! Oliver Jeffers writes lovely books dealing with feelings and emotions for kids. Hope to win this title. Thanks for hosting the giveaway. Thanks for hosting the giveaway. We love Oliver Jeffers books. Thanks for this great giveaway. Hope to win this title for my little one. Thank you! Hope to win for my princess who just turned 3years old and just started reading! Thank you for hosting! Hope to win this! We love Oliver Jeffers and this looks like such a fun book! Looks like such a cute book to read! Thanks for hosting! We are such fans of Oliver jeffers, especially the book eating boy! Hence, we definitely would love to win this to add to our collection. Plus, the children loves his illustrations, it lets the children feel they can draw like him too because it's so age appropriately drawn! Thanks for sharing! The illustrations looks great!